Not surprisingly I really enjoyed this! 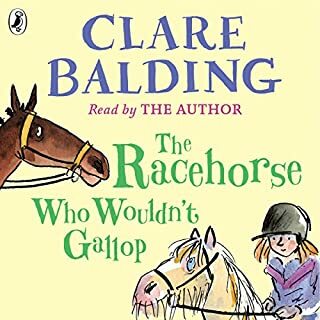 In Clare Balding's family, walking just took too long - she galloped through the countryside and she galloped through life. Then, in 1999, Clare took a call from a BBC producer looking for a presenter for a new radio series. "Do you walk?" she asked. "Well, I walk the dog...."
That series, Ramblings, is still going strong - and Clare's caught the walking bug. Now she wants her family to share some of that pleasure. Her and her brother Andrew are determined to conquer the Wayfarer's Walk, a 71-mile route. What could possibly go wrong? What did you like most about Walking Home? 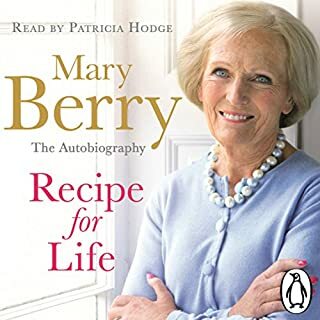 I just love Clare Balding's style of writing and the fact that she narrated it just enhanced the listening experience. 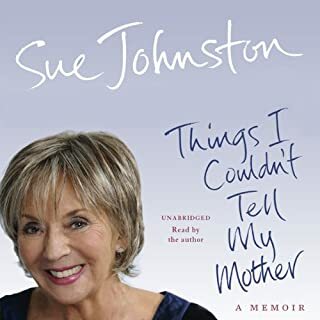 I was surprised by the chapters which did not relate directly to walking, for example about the Olympics, and thoroughly enjoyed listening to all her anecdotes. What other book might you compare Walking Home to, and why? 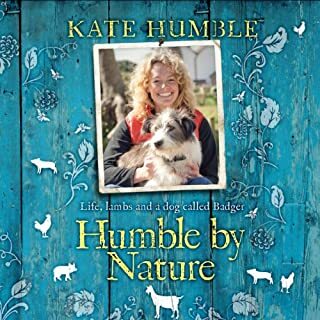 I read My animals and other family and so there is an obvious comparison to this book. Which character – as performed by Clare Balding – was your favourite? I enjoyed the variety of characters, none more than the others. I particularly liked hearing about the famous interview with Chad Le Clos' father at the swimming event at 2012. 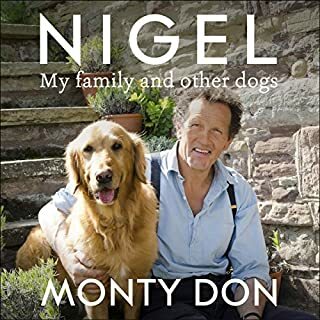 As a direct result of listening to this book I have discovered Podcasts of Ramblings with Clare Balding which are a good listen on my dog walks. Where does Walking Home rank among all the audiobooks you’ve listened to so far? It is hard to compare this with many of the other books I have read. It is part biography and part a practical and philosophical tract on walking (while being light and wryly humorous). 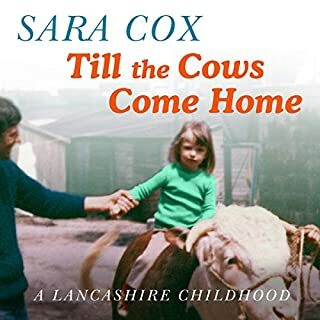 Most importantly it opens up the subject of walking in Britain by connecting the reader to a range of other reading on the subject. In many ways it is superior to Simon Armitage's book ... of the same name! 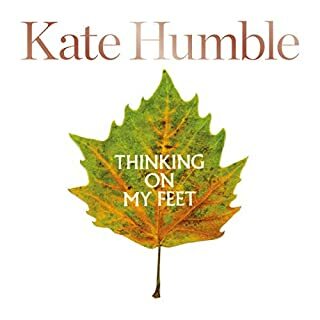 Clare Balding's narration is much better and her story held my interest much more than that of Armitage. The book further energised my interest in walking, and particularly walking in Britain. This ranks very highly amongst my audible reads. I didn't even know I liked Clare Balding. Now I want to be her best friend. The heart breaking tale of Alice and Clare's puppy had me sobbing like a baby while sitting in traffic on the M25! However, Clare's skill as a weaver of tales became evident when I found myself laughing again (or at least smiling again) only moments later. What does Clare Balding bring to the story that you wouldn’t experience if you had only read the book? 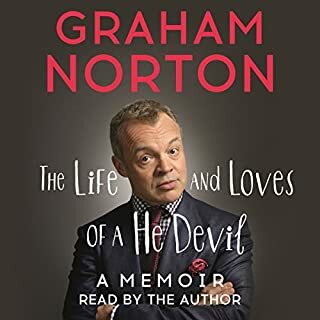 This audiobook ranks right near the top of best books I've listened to and I am a veracious listener! I would have loved to listen to this I one go, but in the end it took two days. This book made me laugh, cry, sob and smile. 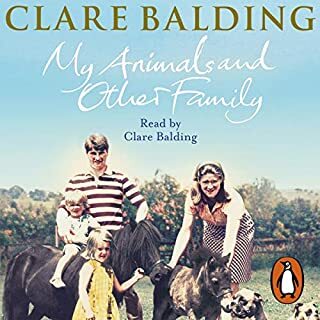 Clare Baldings narration is perfect and I adore how we see a bit more into her mind and soul with each book she produces. 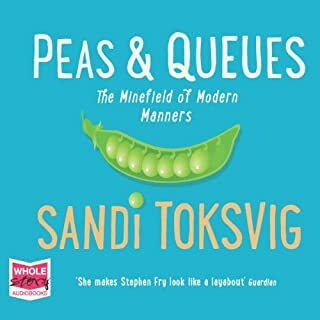 The topic of walking is not something I would have thought was transferable to audiobook but it is clever, insightful and it really shows off some of the characters Clare has met. A wonderful book. I didn’t want this to end. 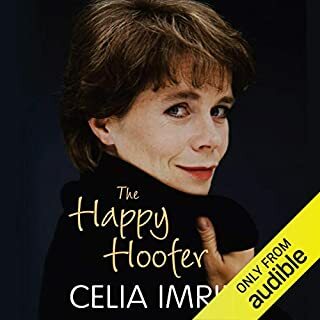 Clare’s wonderful narration and storytelling makes for a wonderful listen. It’s a wonderful story of family and experiences that show an insight into the writer’s life. A truly great communicator, down to earth, witty,moving. I could listen all over again and probably will. makes you want to get out and live your life Clare is an inspiration to people of any age anywhere. 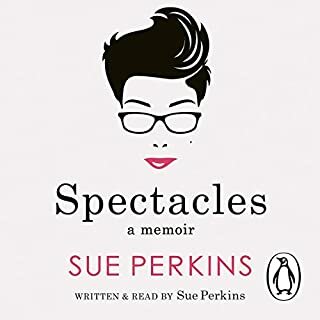 An audible ‘page turner’ - so funny! I’ve just listened to this for the second time and I absolutely LOVE it!! 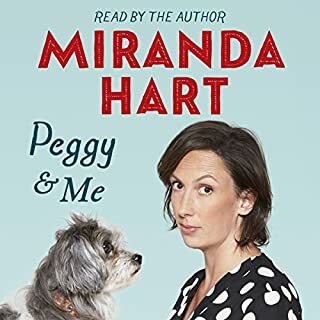 It’s funny, easy listening romp through Clare’s childhood, It definitely made me reminisce about my own and feel like I was right there with her! Although I’m horsey I’ve never had anything to do with racing so I enjoyed learning a little more as reached that stage in the book. 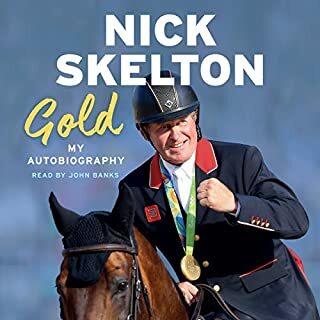 I can see anyone enjoying this book, whether you’ve had a horsey upbringing or not! Loved it! inspirational thought provoking read. A great insight to Claire's life but also her enthusiasm & love for life is infectious. You come away wanting to better your own life! 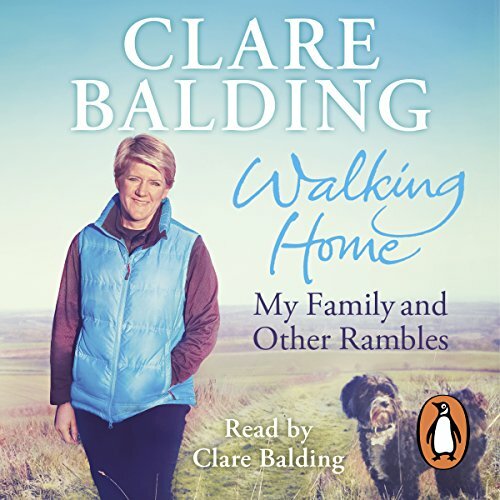 Clare Balding, broadcaster and national treasure, warmly narrates her book - a light autobiography and affectionate tribute to the rambling footpaths and long-distance trails that crisscross the beautiful British countryside. 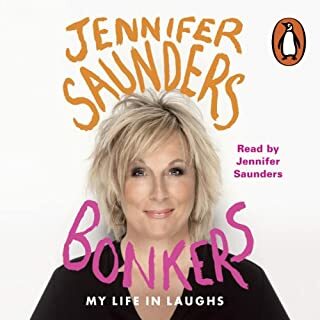 Perhaps because I'm a keen walker myself, and because of my fond memories of the London 2012 Olympics and other events and places that are mentioned, I really liked this book - a mixture of anecdote, journalism and philosophy that captures the pleasure of walking for recreation. If this doesn't make you want to get your boots on, nothing will!